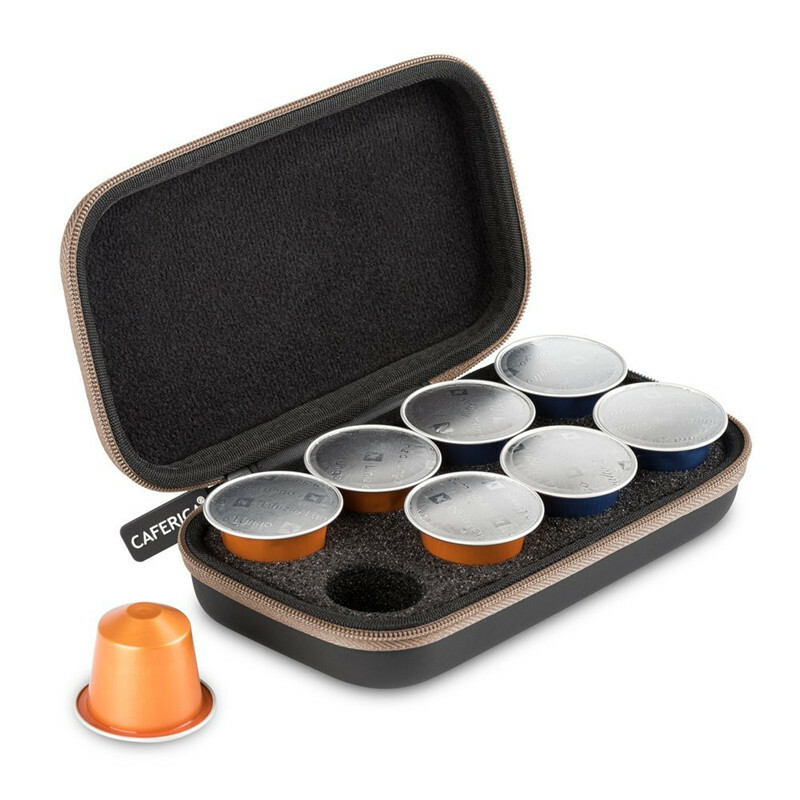 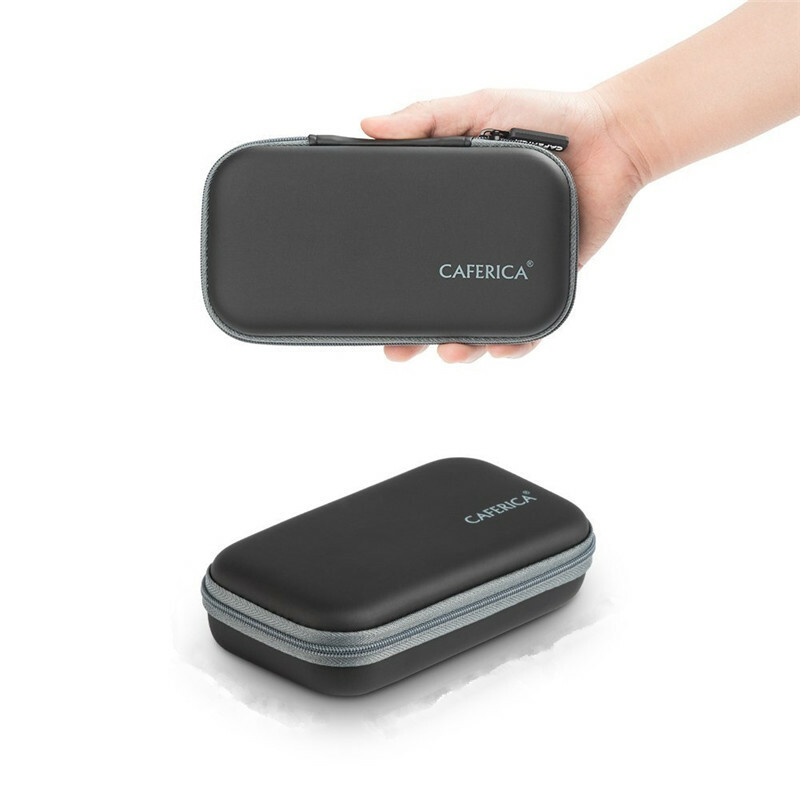 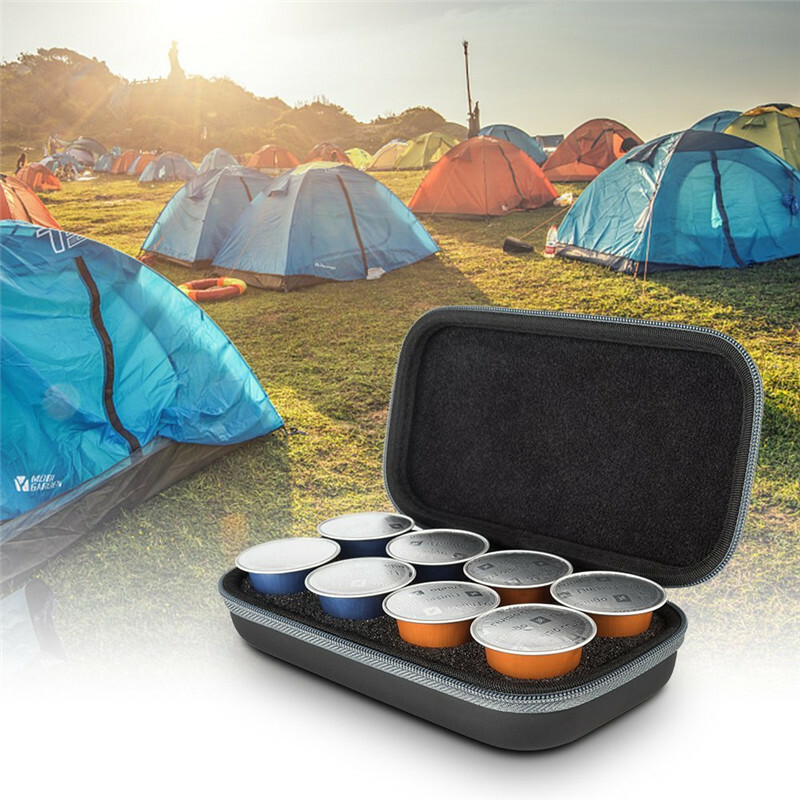 [Internal Storage Space] Snug fit, we’ve specifically designed the castling case with foam to snugly fit nespresso capsules, 8 in one hard case. 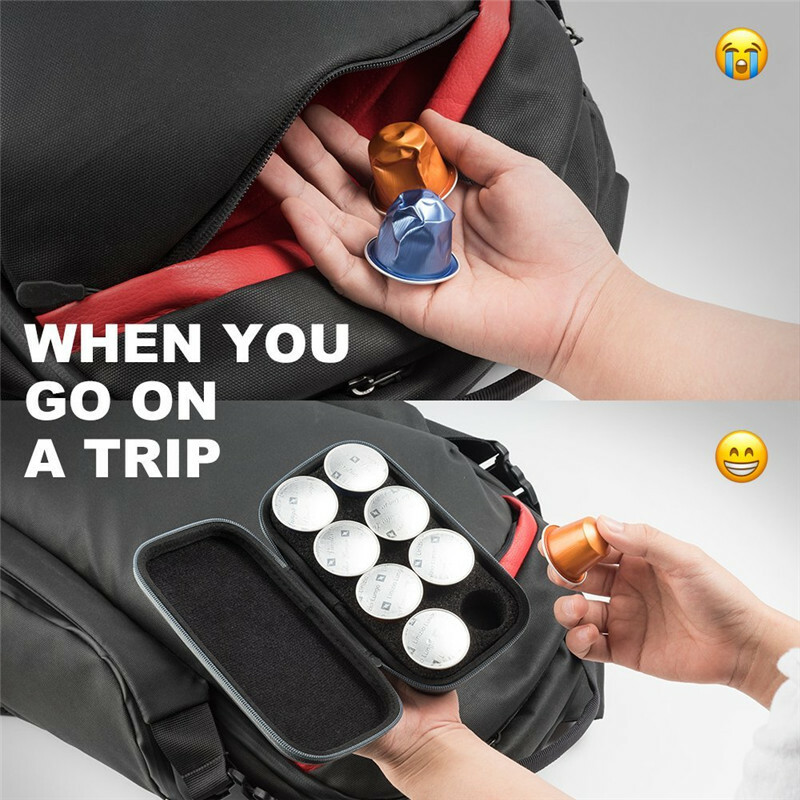 [Super Convenient] Designed with smooth, all around double zippers to guarantee things is secure, easy to carry with you, ensuring portability when traveling. 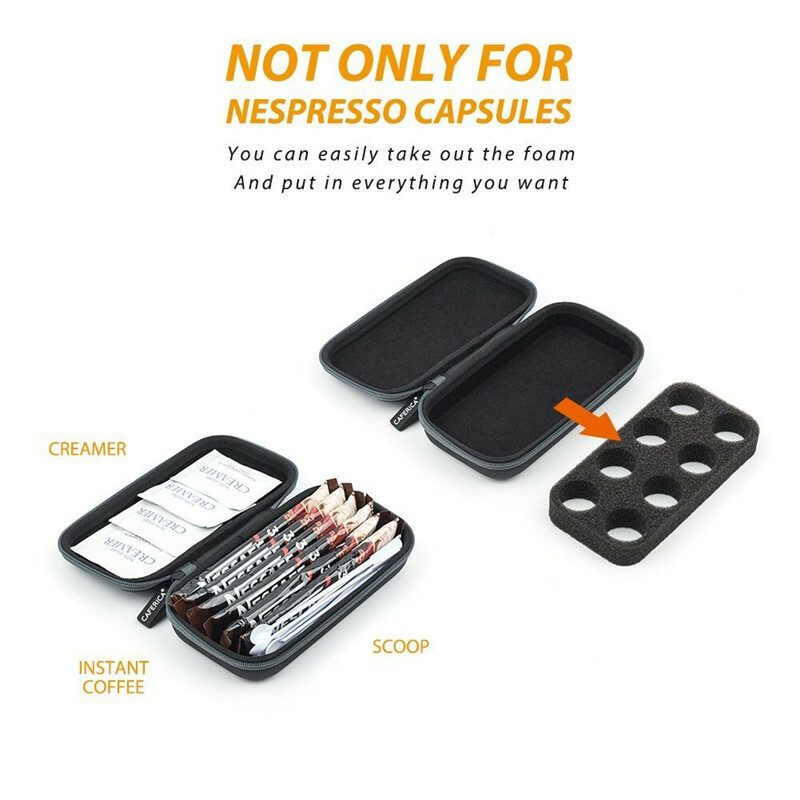 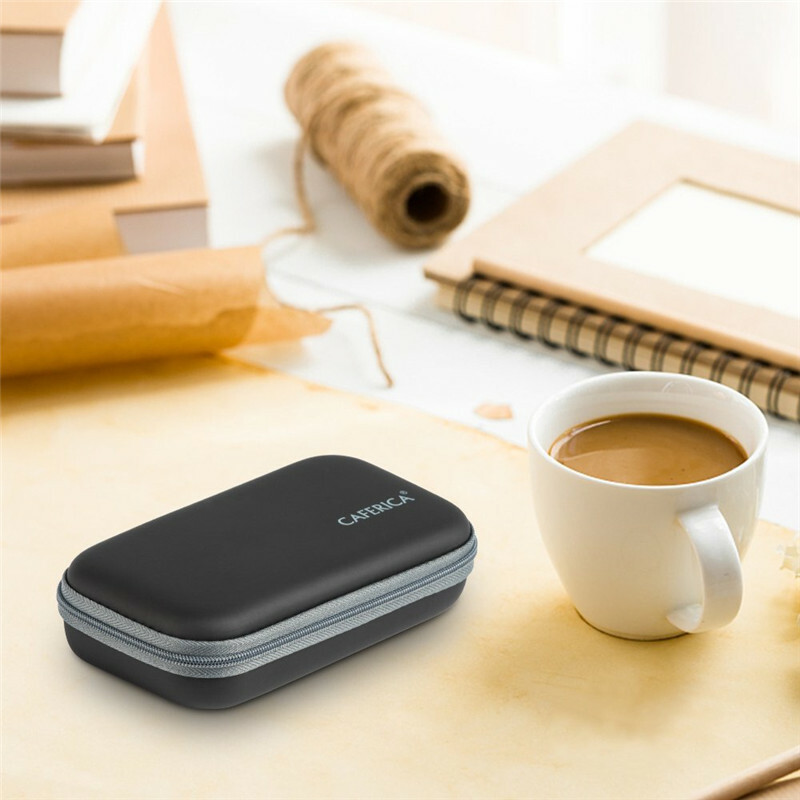 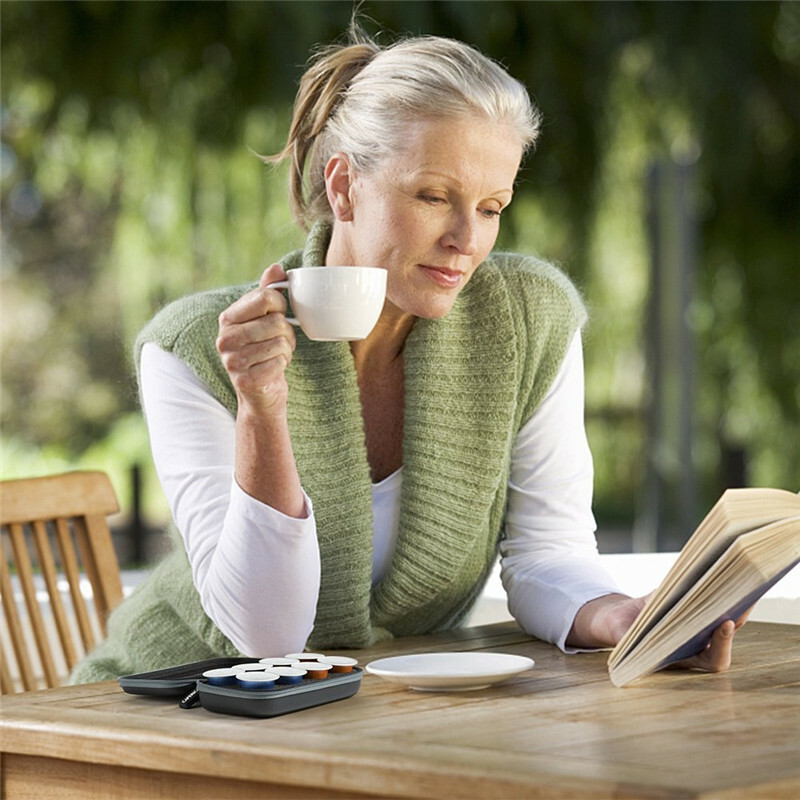 [Slim Design] DIMENSIONS: 6.7″L x 4″ W x 1.6″ H. The slim profile of the case makes it very easy to fit inside of carry-ons, purses, backpacks, bags & more, so you can take all of your nespresso with you wherever you go.